With Amazon Cloud Drive now available in Canada, customers will be able to store all of their files safe and sound in the Cloud and they can access them anytime, anywhere. All customers will have 5GB of free storage too. Users in Canada will now be able to access their digital files via Cloud Drive for Windows and Mac, or you can do it from any web browser. 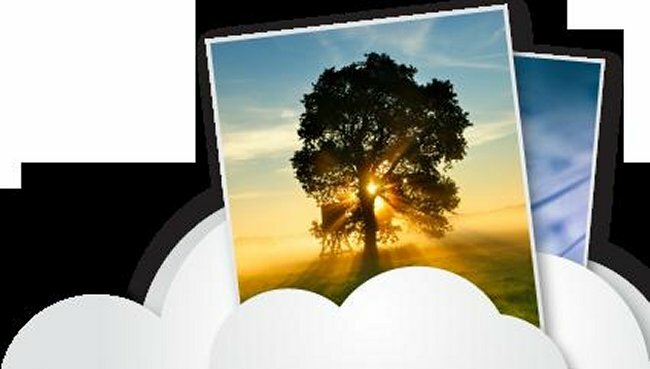 Cloud Drive Photos for Android or iOS devices can also help you store, share and access photos from your Android smartphones or tablets and iPhones or iPod touch devices. If you want to get more than your 5GB of free storage, plans start at CAD$10. This is great news for those in Canada.